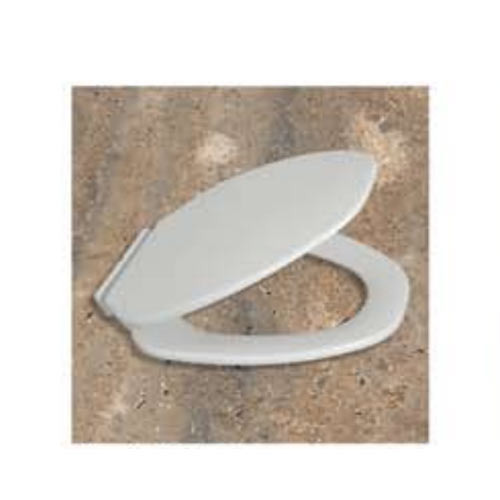 Providing you the best range of ultra (soft close) toilet seat covers, classic toilet seat covers, mestro toilet seat covers, viva toilet seat covers, mestro (soft close) toilet seat covers and tion (soft close) toilet seat covers with effective & timely delivery. 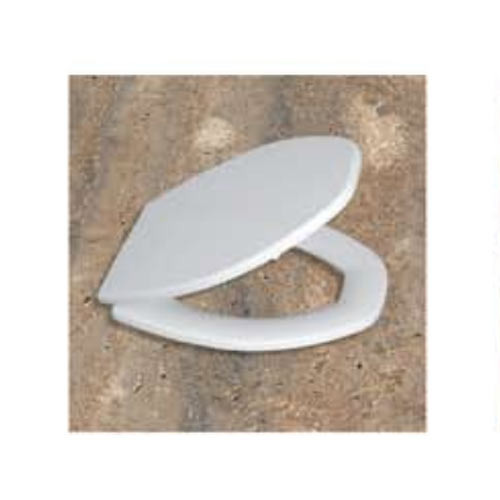 We feel proud to introduce ourselves as one of the reckoned manufacturer, exporter, trader and importer of Classic Toilet Seat Covers. This seat cover is designed keeping in mind the standards of market using superior quality material and leading technology, in accordance with set industrial norms. This seat cover is accessible in numerous designs and customized options as per the demand of clients. Our valuable customers can easily avail this seat cover from us at nominal rates. 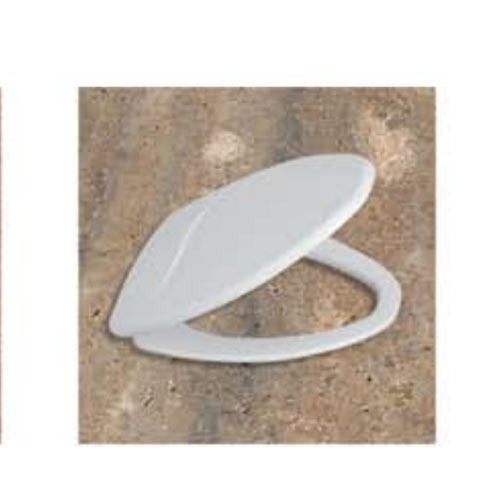 With vast experience and knowledge we are involved in offering a premium quality range of Mestro Toilet Seat Covers. These are highly reckoned among our clients due to their superior quality and excellent finishing. We offer these in various sizes and specifications as per the clients requirements. Additionally, these are available at economical prices. 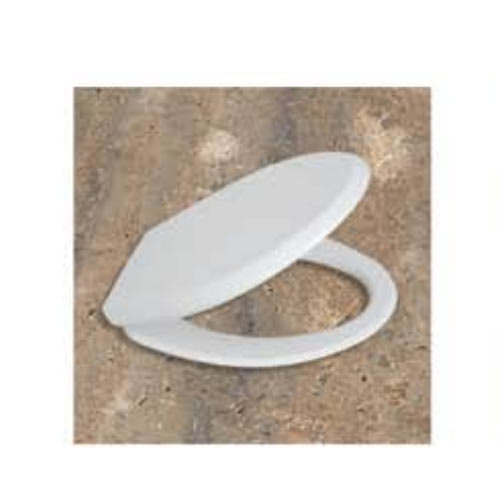 We are offering to our clients a wide range of Viva Toilet Seat Covers. 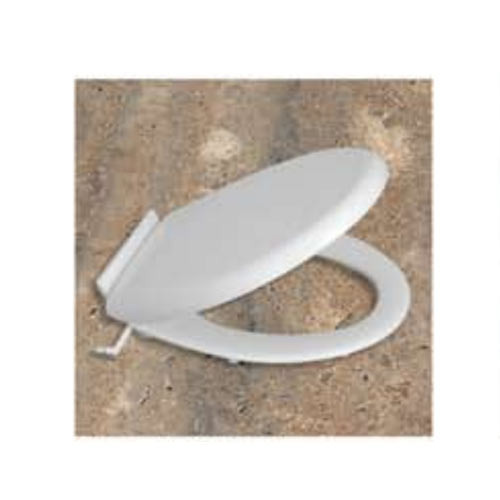 We are amongst the top companies involved in offering an extensive range of Mestro (Soft Close) Toilet Seat Covers. These are made using superior quality raw material which we procured from the reliable vendors of the industry to meet the variegated preferences of our clients. 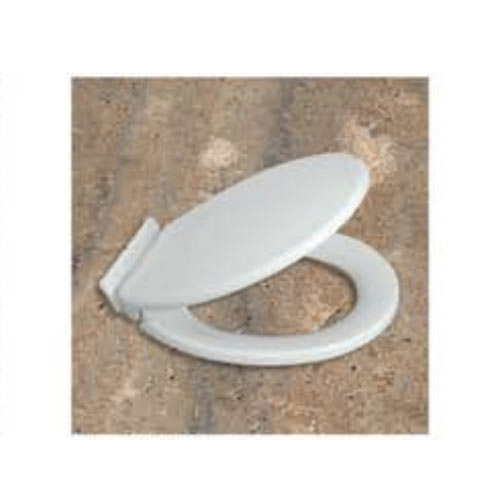 Offered products are highly reliable inn nature and can be availed in various sizes. 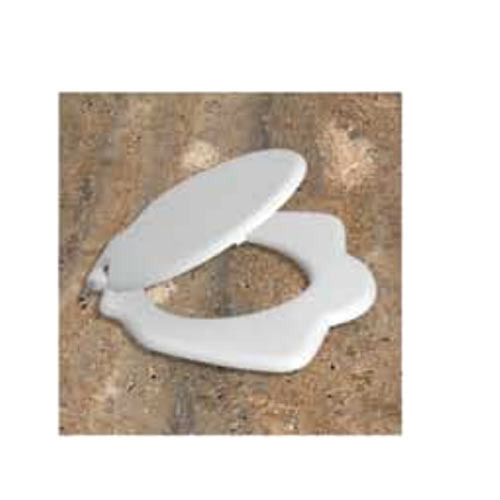 With vast experience and knowledge we are engaged in offering a wide range of Tion (Soft Close) Toilet Seat Covers. These are manufactured under the strict guidance of our highly skilled professionals in strict compliance with the international quality norms. 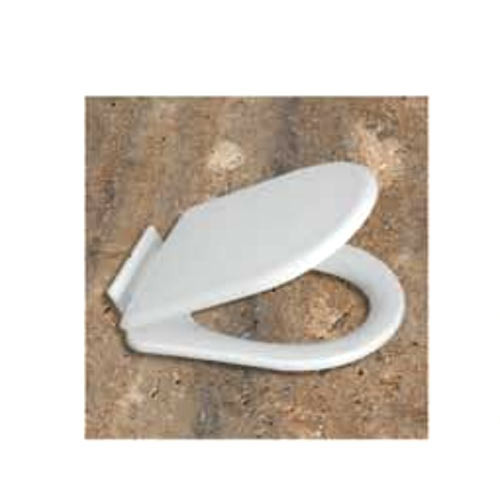 These are widely used and are available in various colours and sizes as per the clients needs. Suitable for Evora, Aegis. Ton & E W.C.